^ 2.0 2.1 Buck, Jerry. `Wings' character takes off for Church. Austin American-Statesman. August 23, 1992 [December 10, 2007]. 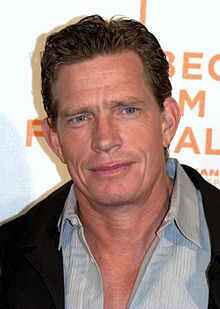 ^ Thomas Haden Church. TV Guide. [September 14, 2010].